Do you remember the last time it snowed in Fresno? FRESNO, Calif. (KFSN) -- The snow in the south and southeast part of the country overnight has many people asking when was the last time it snowed in Fresno. 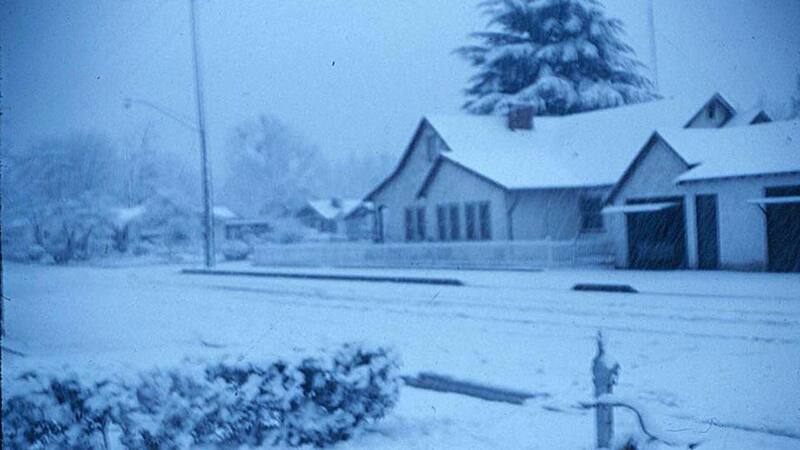 The last measurable snowfall in Fresno occurred on December 19, 1998. It was half an inch. We asked Action News meteorologist Cristina Davies and Reuben Contreras and here is what they had to say. Since then, the last time Fresno saw traces of snow was December 11, 2005. Photos courtesy of Edward Dominick Soto.